As one of the most renowned garage door opener brands worldwide, Liftmaster makes products to enhance convenience, increase security and ensure the users’ safety. Opener revolution hasn’t really stopped. The new Liftmaster models are equipped with advanced features to make garage access fast and easy and allow people to monitor their door’s status from a distance. 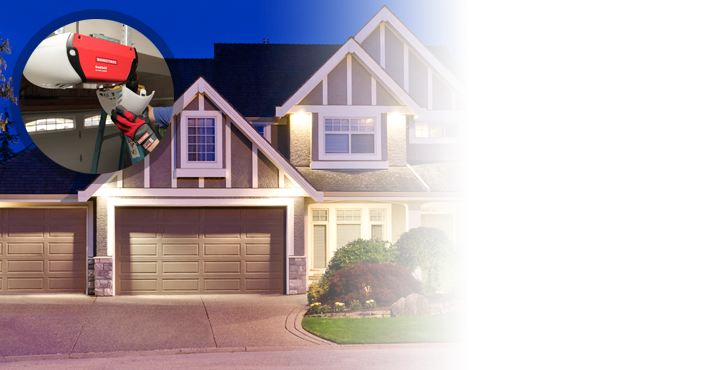 At Garage Door Repair Toronto, ON, we do follow the rapid change of openers, are familiar with all Liftmaster home products and are ready to serve the needs of the people in our community. There are three main Liftmaster garage door opener lines. The Elite, Premium and Contractor series! Liftmaster openers are designed to meet the current requirements of homeowners. Most openers integrate P3 motors, which are extremely durable, a protector system with sensors that project beams to keep the door from closing on you, and Security+2.0 technologies to safeguard the house with rolling codes. Models, like the Premium Series 8355 include a motor vibration isolation system and all of them incorporate a battery backup feature. What makes Liftmaster garage door openerproducts unique is the innovative MyQ technology, which keeps people connected to their door at all times. With the Internet Gateway system, you will be able to control the opener, but also home lightingeven if you are miles away. The Elite Series 8550W is actually the first Wi-Fi opener which enables you to control the door with the smartphone. Such sophisticated openers also include an alert system, timer-to-close and Posilock features, motion detectors, and visual/audible warnings when the door is closing down. Liftmaster also offers three button remote controls and smart control panels for easy operation. 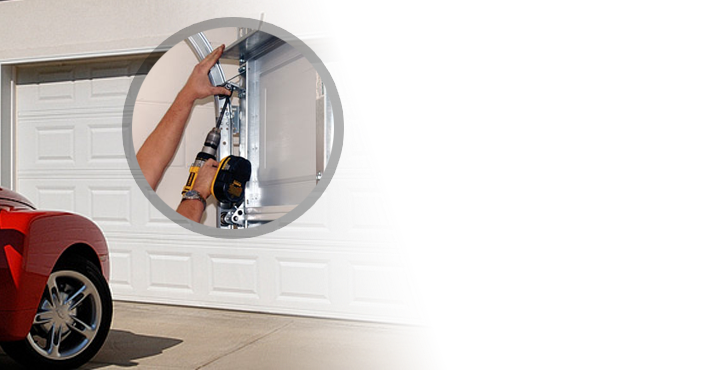 As Liftmaster experts, the technicians from our business in Toronto offer garage door opener repair in case there is a problem with your home operator. 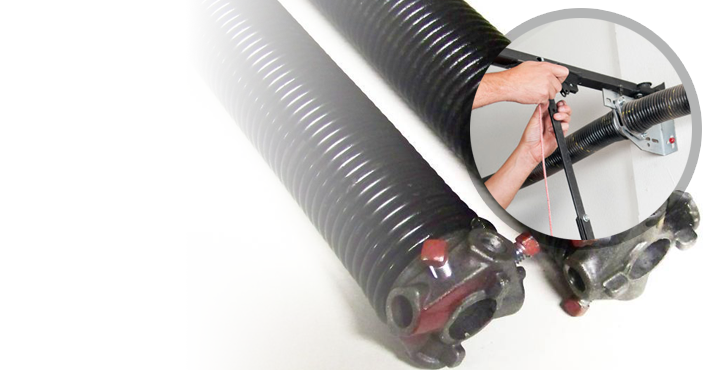 We fix all Liftmaster openers, including the special wall mount one and can help you with any issue related to your operator. If you are planning to change the current opener, we can remove it and install a new Liftmaster operator. 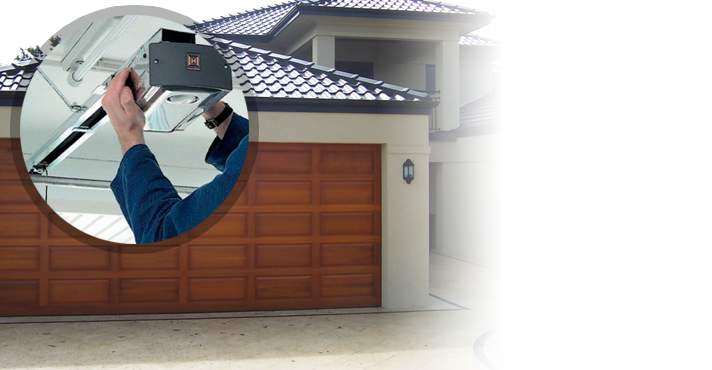 We offer garage door opener maintenance, take care of the sensors, fix the trolley and chain, and repair the motor. 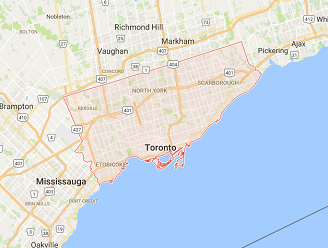 Our professionals are updated with all Liftmaster innovations and especially openers used by residents in Ontario. 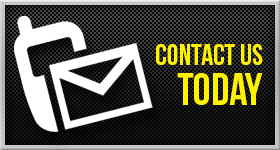 We provide fast response and same day opener service and are available to answer your questions.